Sometimes it can be hard to find the perfect natural-looking brown cream shadow that has zero shimmer, sets and lasts, but still has a soft skin-like gleam a la Burberry makeup looks. Here's one of my favorite tricks for getting a soft sepia brown gleaming lid that is quite hard to duplicate with a cream shadow. What I use is this. 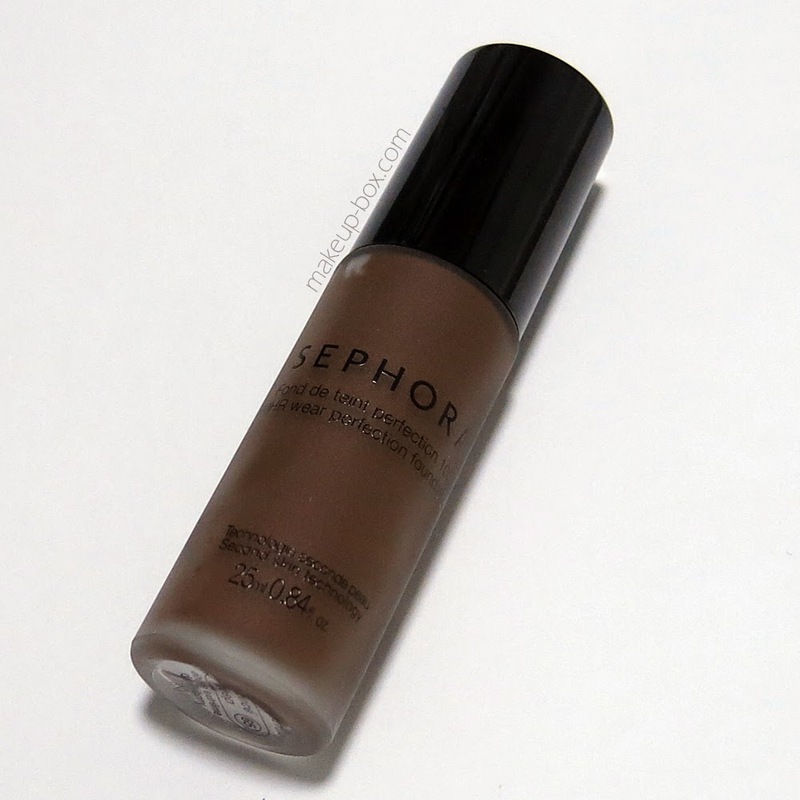 A liquid foundation in the darkest shade I can find. 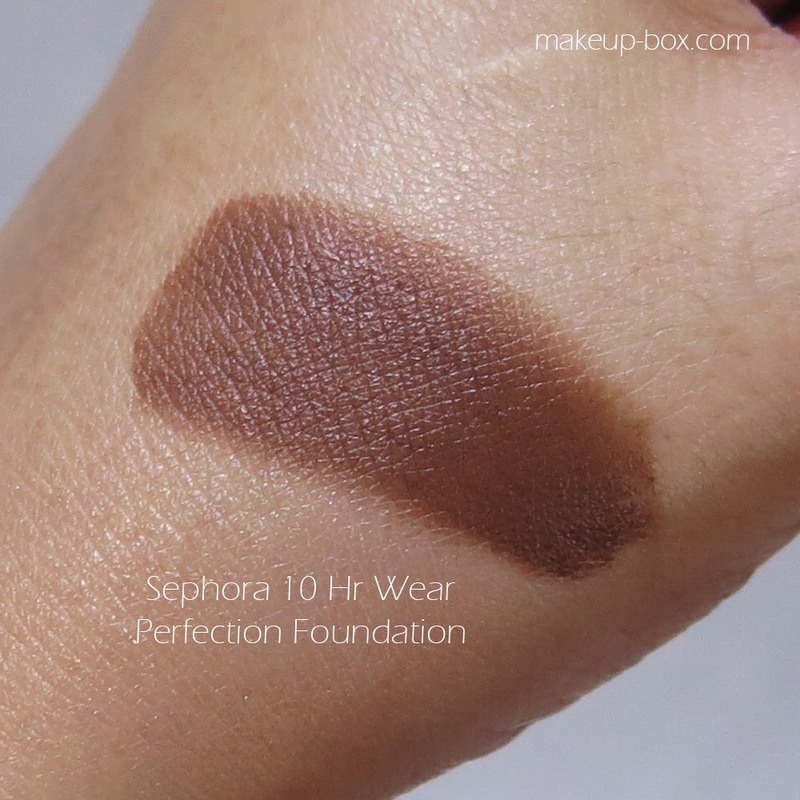 In Singapore, it's EXTREMELY hard to find a shade of foundation deep enough to do this, so I was extremely happy to see that Sephora actually stocked a shade of foundation that was this dark. And because it's a long-wear foundation, it's perfect for what I want to do with it. The color you get is a rich sepia-tone, and because it's designed to be a skin shade, when it's sheered out, it looks very natural. Smoky but still glowy. All I do is apply a tiny pump to the back of my hand, then use a soft synthetic buffer brush to blend that onto the lids in circular motions, then along the lower lash line lightly as well. If you need, just dab a tiny bit of soft highlight in the inner corners of the eye to add some dimension, and then apply mascara. That's all you need for a soft, subtly smoky look. what lip color are you using on your lips?